When worn the right way, your favourite tattered and torn denim (pants, shorts, or jacket) can look anything but sloppy. 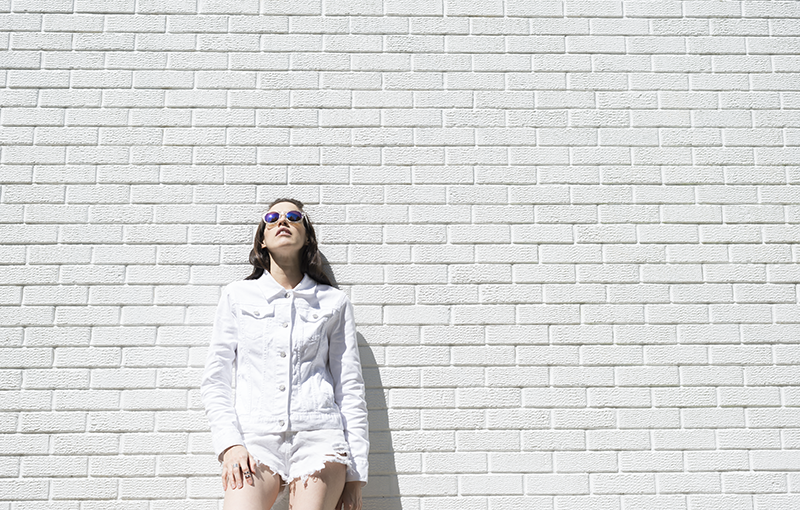 Keep the styling and beauty simple to avoid looking overdone. For me the best looks are often balanced between something natural on the makeup and hair; combined with minimal and cool pieces. And in my books you can't ever go wrong by finishing the look by adding sneakers to any outfit. This past few weeks have been super busy and the rest of August will be as hectic. 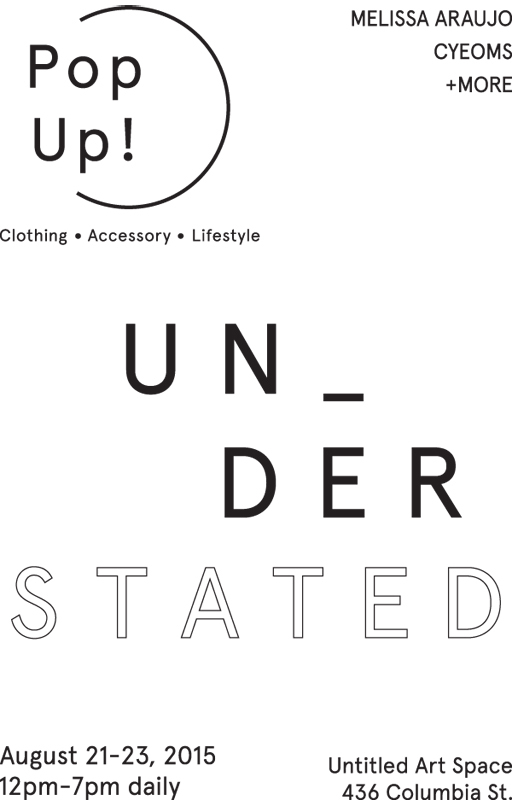 I am excited to announce I am doing my first pop up called Understated later this month - August 21-23. I am sharing the space with one of my besties Crystal from Cyeoms and we are gonna have a blast! If you are in town come by, shop and say hello. I am stoked about all the good things coming up! Gotta remind myself to breath and sleep. Like like like! 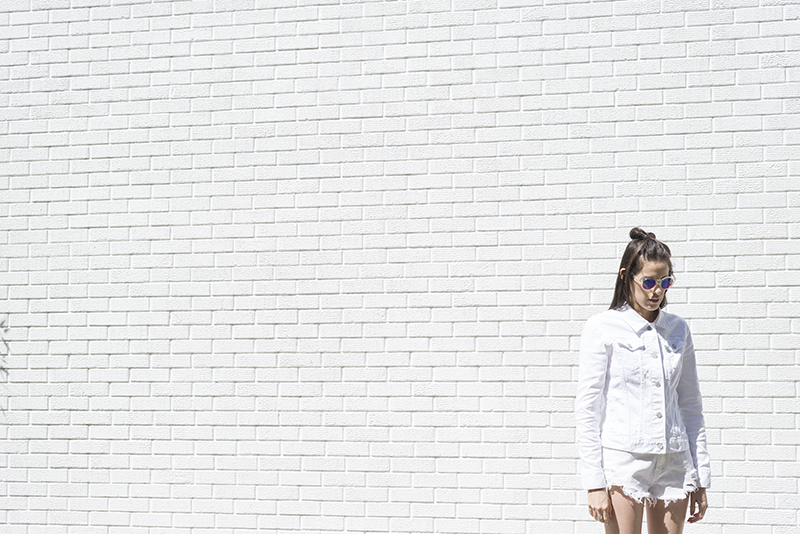 I'm still searching for awesome white denim shorts. GAP? It's rare that I find things I like from there, but you're making me think twice! I love that, so nice look with this white combo. Congrats for whatever is coming your way! Well deserved I am sure.